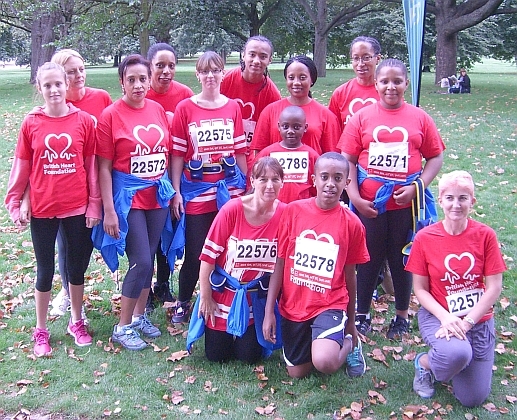 This group [started June 2013] is for ALL abilities jog/walkers to runners. We welcome parents with children aged 8 and above. 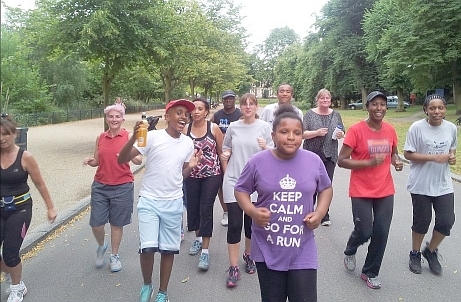 Runs take place in Mile End Park [and along local towpaths/Victoria Park in the lighter Summer months]. There are toilets [before/after the run] and secure bike lock-up facilities at the school and toilets at Mile End Stadium during the run. There is tea and biscuits after the run. 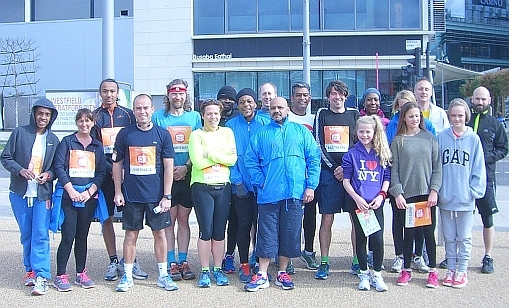 GA Joggers is registered as a group with parkrun and many have progressed to taking part in the weekly 5K Mile End parkrun on Saturday mornings. The group is lead by myself, Paul Lewis [an experienced Running Coach and 30 year road runner] and 1 other Run England Leader, who is also an experienced runner. 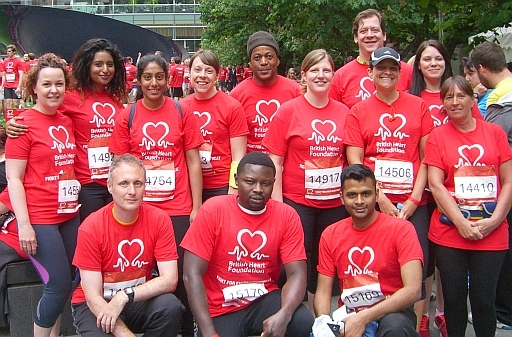 The group [along with my other Run England groups] will be entering races together on an on-going basis. Sport Relief 3 and 6 mile run in the Olympic Park. 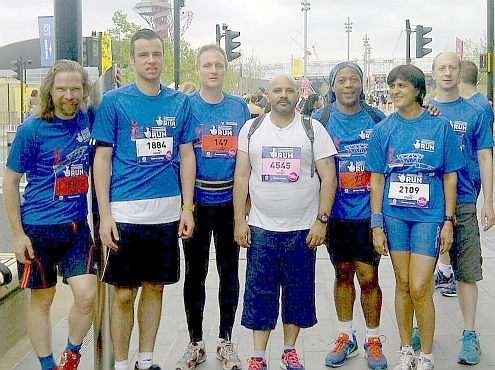 The National Lottery Newham London Anniversary 5 mile Run. Our next race is likely to be a 10K in December, and several have already entered the Hampton Court Half Marathon in February 2015.